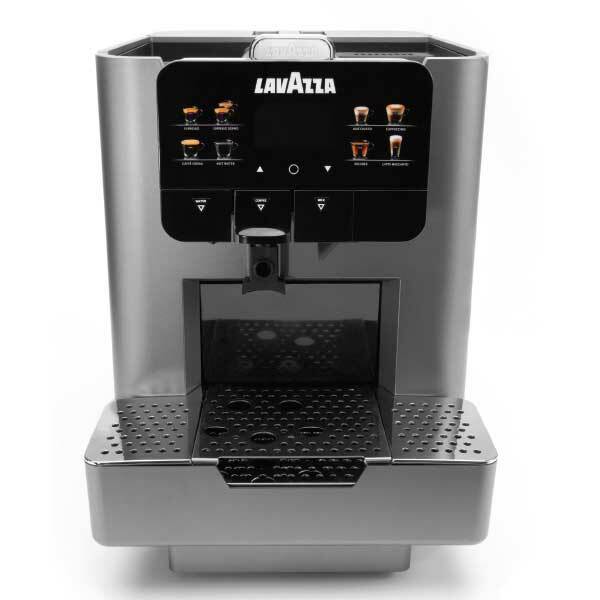 This classy single cup espresso machine makes 8 different recipes with real milk thanks to the attached mini fridge. Two water heaters keep the espresso machine ready any time its needed. 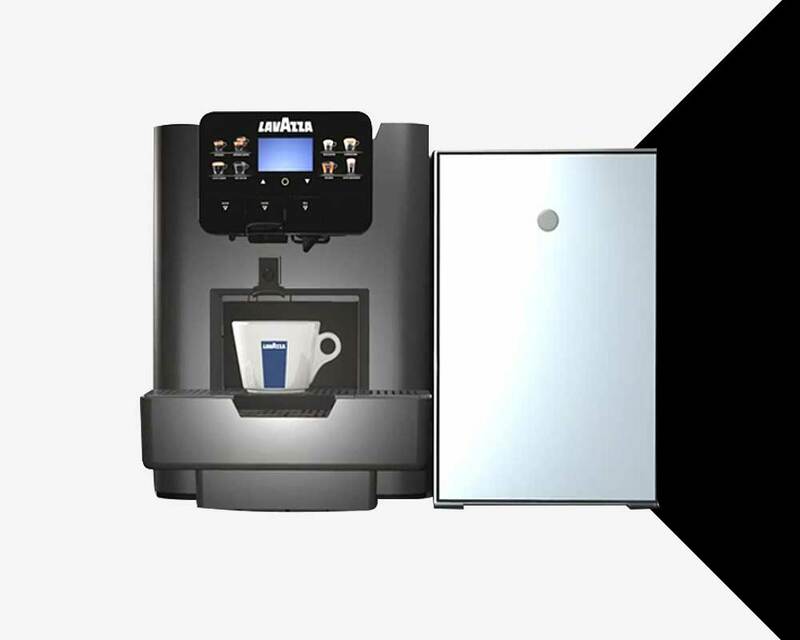 A 4 liter capacity delivers 50 consecutive brews and 30 consecutive milk froths. 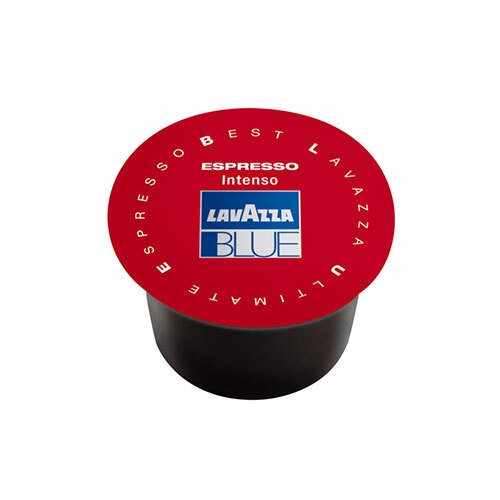 A self-cleaning button makes it easy to ensure sanitation and premium flavor. 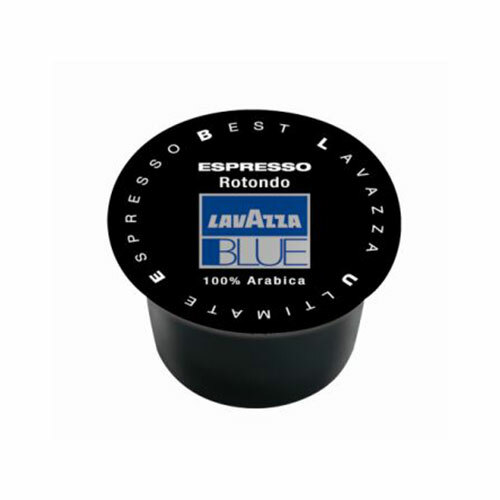 Enjoy espresso and a number of other drinks made with real milk, not powder. Everyday is different. Shouldn’t your coffee be the same? 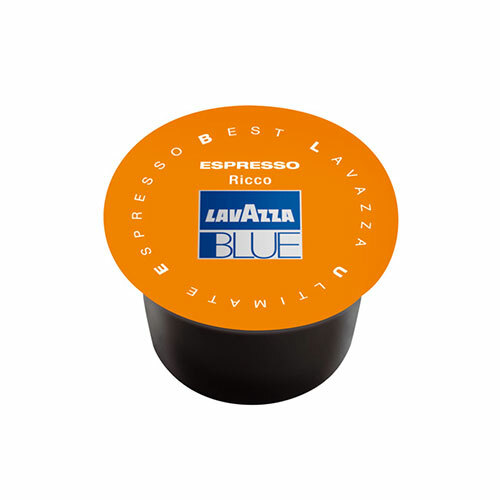 With the Lavazza 2317 from Sun Dun, it can be. The sophisticated brewer crafts a variety of drinks that taste even better than the local coffee house, including macchiatos, cappuccinos, italiano e americanos, and latte macchiatos. The secret is the real milk in the attached fridge and proprietary brewing technology. One machine that offers a wide range of flavor selections. 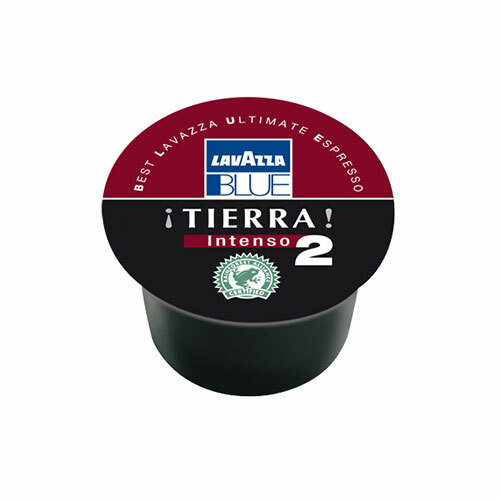 A full-bodied, rich espresso blend with chocolaty notes and a persistent aftertaste. A full-bodied espresso blend with an intense flavor and a thick, persistent crema. 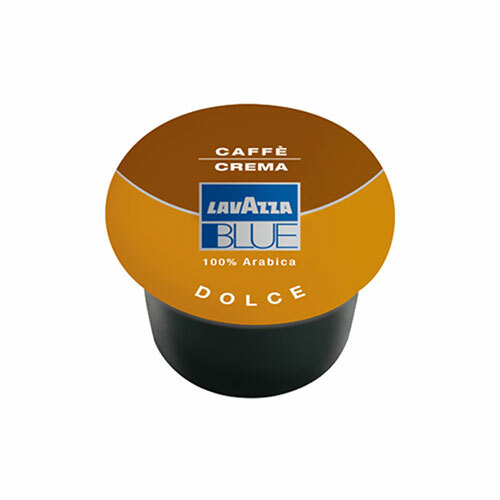 A premium blend of 100% Arabicas with a rich, smooth taste and a velvety crema. Rotondo blend, perfect for beverages that require a double shot or for two single espressos. Get a single cup experience that transports the office to Italy with the Lavazza 2317 from Sun Dun at 800.466.2731 or sales@sundun.com.